The second Lifting Lives series will be centered around lifting the lives of all the people that are affected by the current political climate. Everyone attending the performance is asked to bring a protest sign. The sign can come from either a protest that they have participated in or in reaction to Trump's recent executive actions. Two people from the audience will load the weight of the protest signs to Spiro's barbell. Ultimately, the gesture of lifting weight over your head has a universal connotation of standing up for what you believe in. The form of protesting with signs over your head has an incredible amount of weight and is critical to our current times. Spiro's installation "THE WEIGHT" will serve as a performative sculpture and is currently on display at the "Second Floor Sculpture Park" at the Sprinkler Factory. 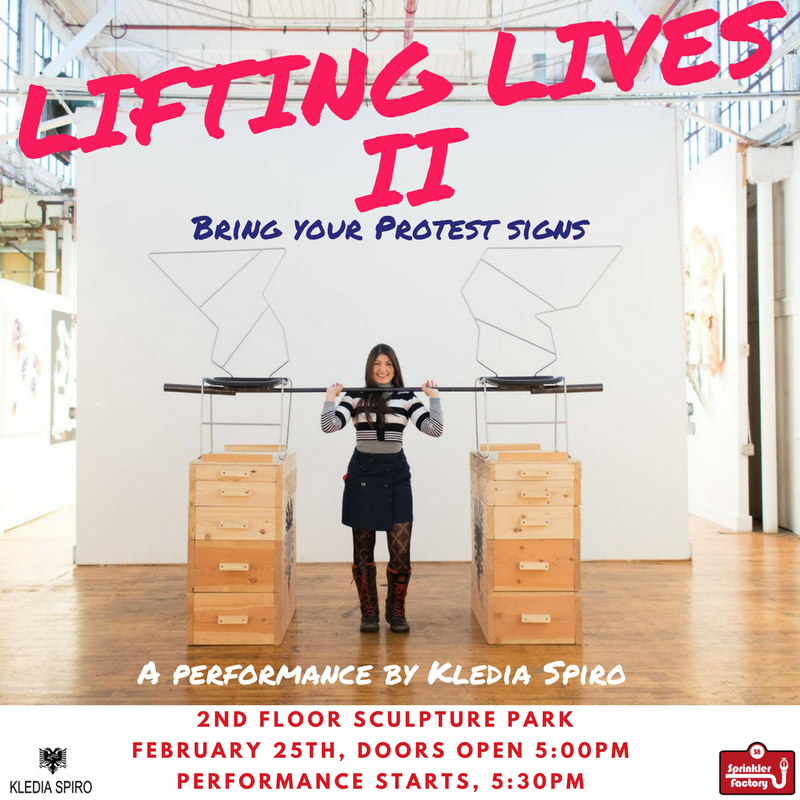 The Lifting Lives series are organized by Kledia Spiro. 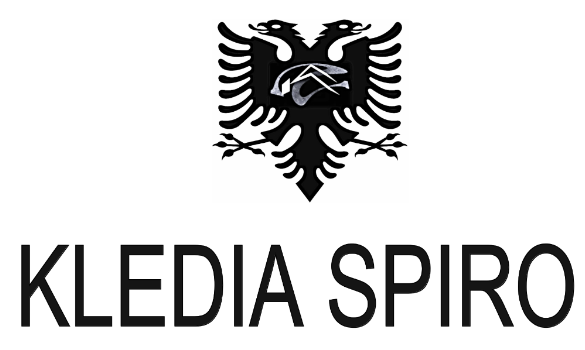 Copyright © 2017 KLEDIA SPIRO All Rights Reserved.